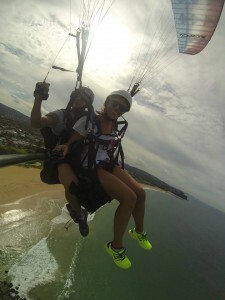 Sydney has some of the most spectacular beaches anywhere in the world and the best way to see this is in a tandem paraglider. 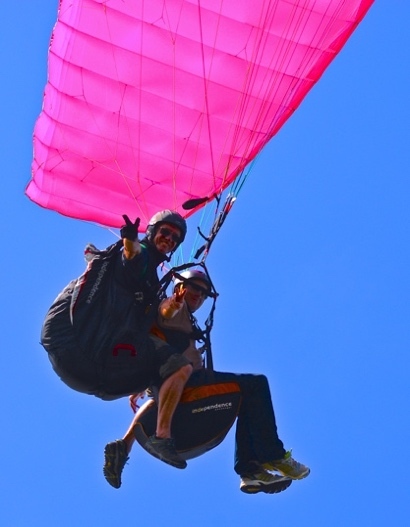 Soar like a bird, experience the joy of free flight and wonder at the stunning views. 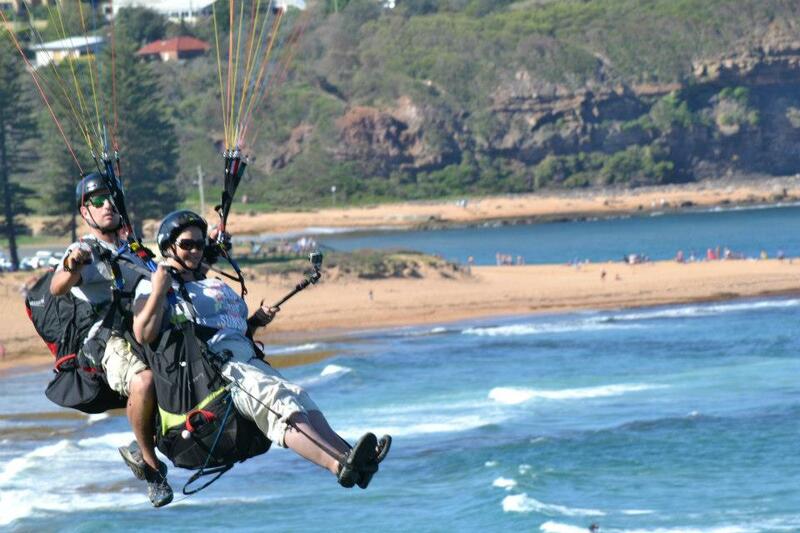 Your flight over one of Sydney’s pristine beaches will be tailored to suit your flying needs. All flights include mandatory safety checks and initial education on how the wind and wing work in harmony to keep you aloft. The flight itself can be a gentle and quiet boat around the sky, through to a more energetic and thrilling ride. The level is tuned to your needs. 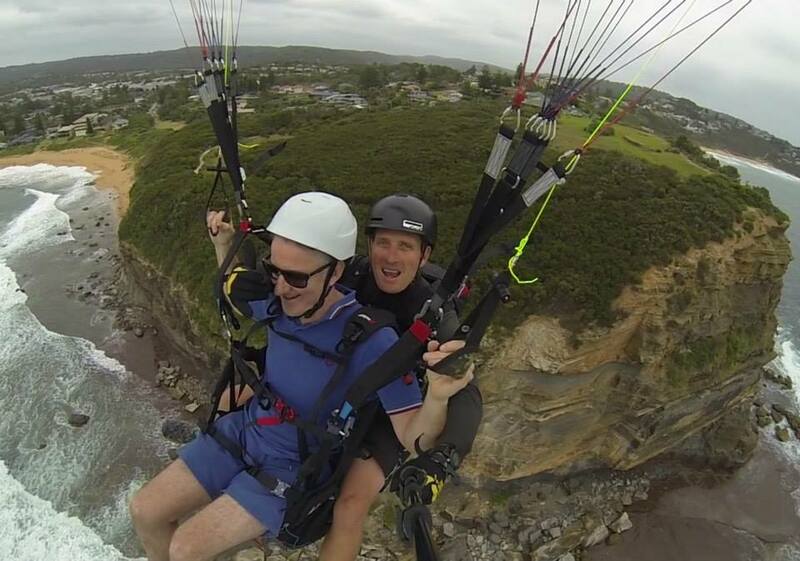 Whether you are simply interested in tasting free flight, photographing the beach from on high, or perhaps considering becoming a pilot, the best place to start is a tandem flight with Sydney Paragliding. Perfect if you’re living or holidaying in the centre, north or north-west of the city. Four beautiful beach locations are used to capture the right wind for your flight: Mona Vale, Warriewood, Turimetta and Long Reef. Bald Hill is a world-class site and famous for free-flight. Situated at Stanwell Park it is convenient if you are in the centre, south or west of the City. Your unique, 45-minute flying experience is an adventure that will stay with you forever. We supply all the flying equipment, you supply the sturdy shoes, comfortable clothing and a ready smile. You must be aged 14 or older and in reasonable physical condition. If you are able to walk up and down a flight of stairs and also raise your arms above shoulder level you should be comfortable as a tandem passenger. Special needs and physical abilities can be catered for. Call to discuss individual suitability. Summer 2015 prices are $240 for an individual or $190 per person for two or more. We are so confident that you’ll have an amazing experience that we offer a 100% flight satisfaction guarantee. We are focused on every passenger’s flying enjoyment and will work hard to provide you with a safe and thoroughly enjoyable flight. So, if after your flight you are not satisfied with the flying experience, simply write down the reasons and your money will be refunded in full.